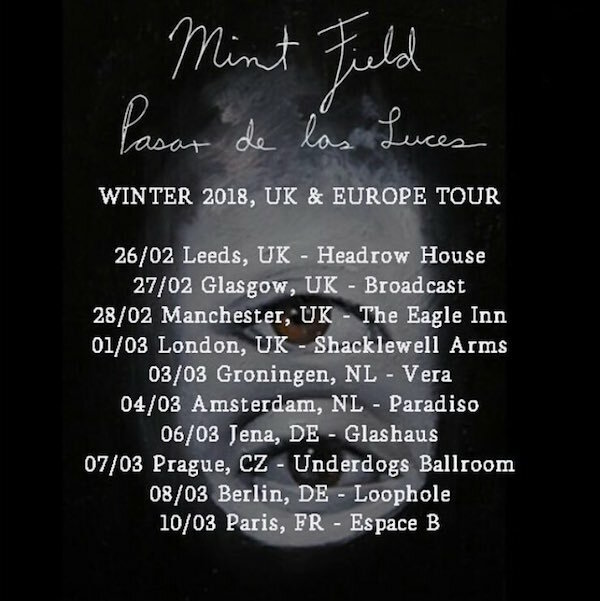 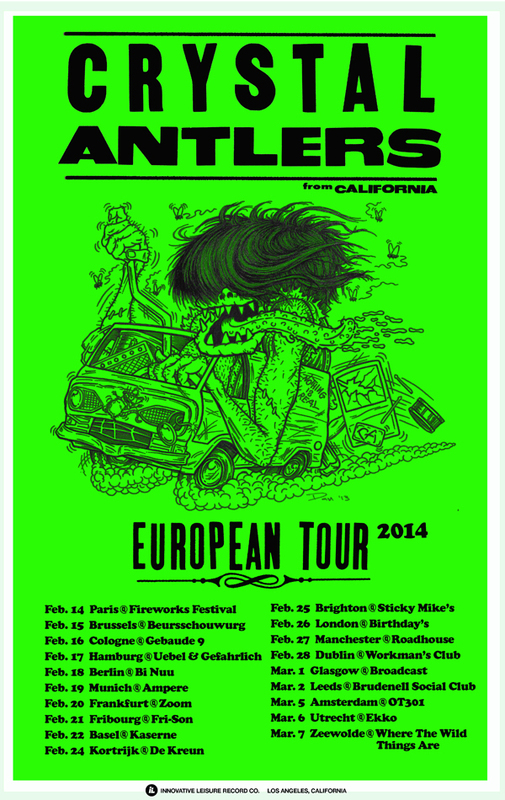 Crystal Antlers head to Europe in February 2014. 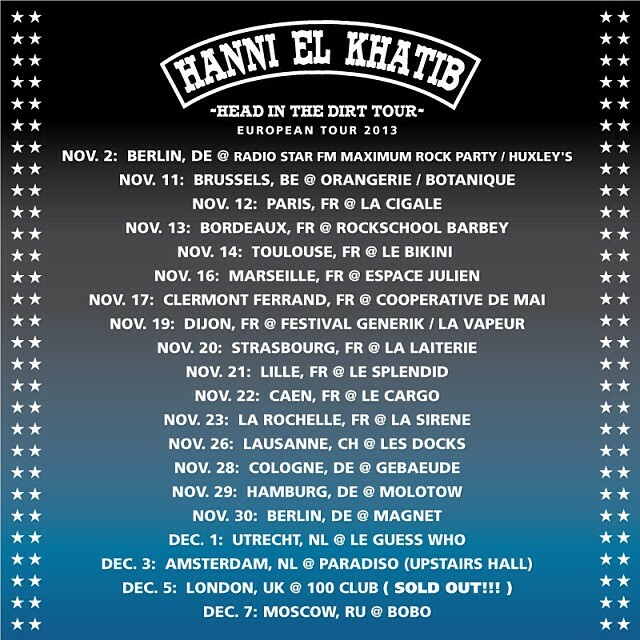 Hanni El Khatib starts a tour in Berlin on November 2nd for a string of dates across the great European continent. 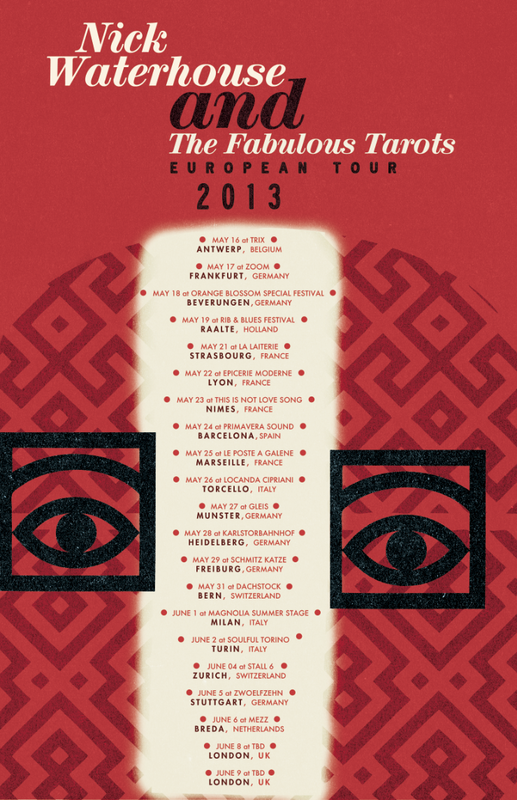 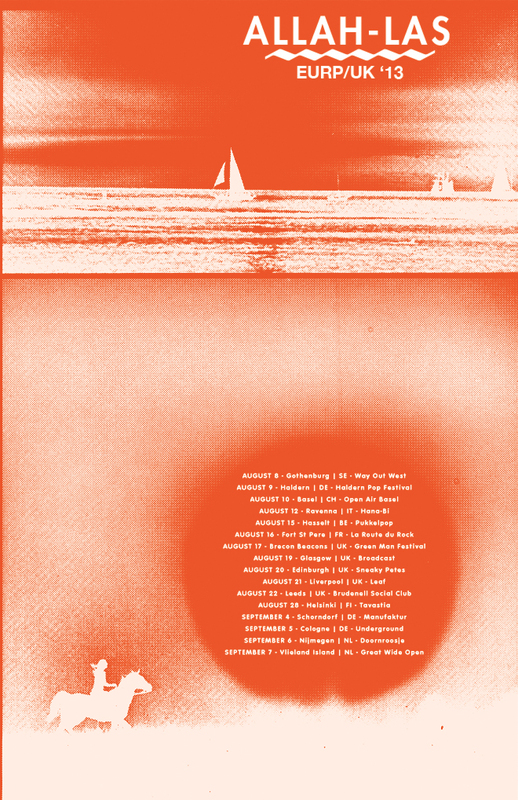 Allah-Las embark for another set of Aug/Sept 2013 dates in Europe. 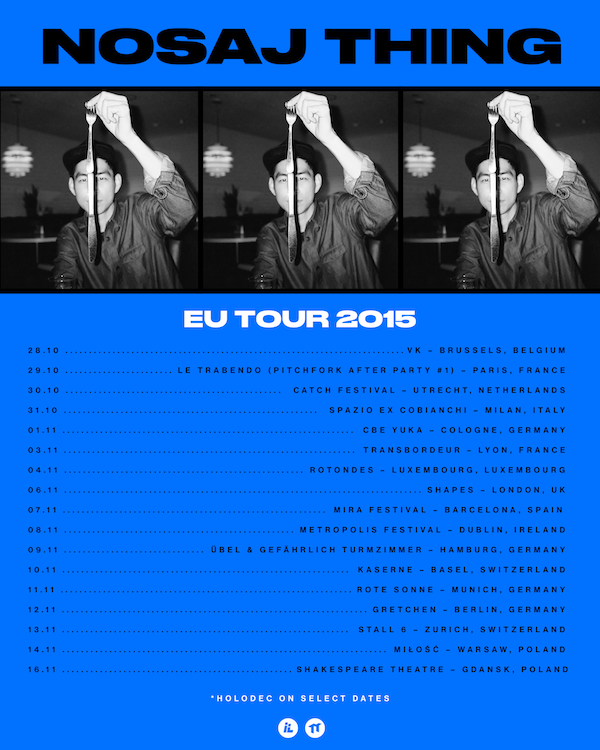 Nick Waterhouse is off to Europe again in late spring. 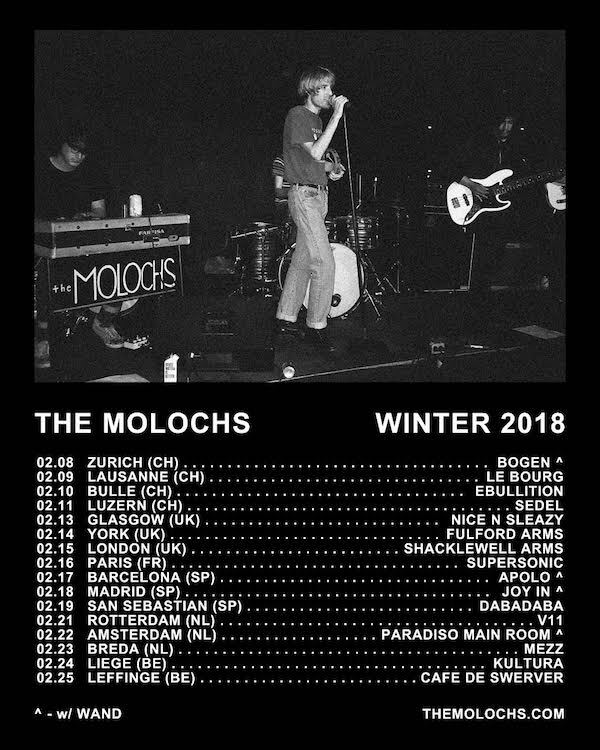 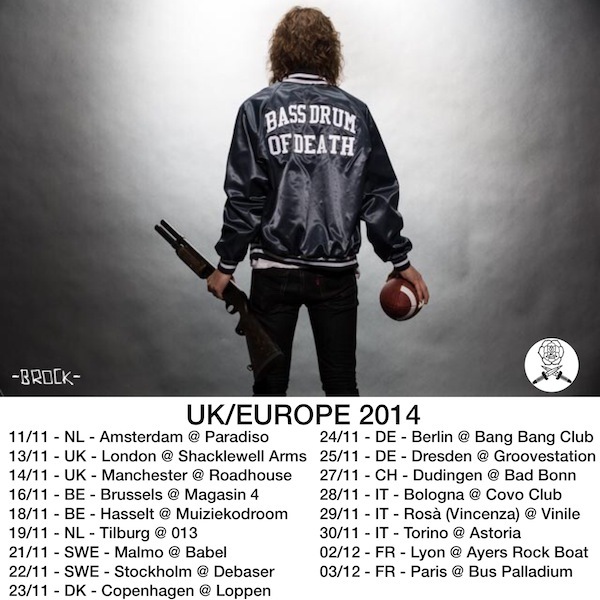 Catch him in a European city near you! 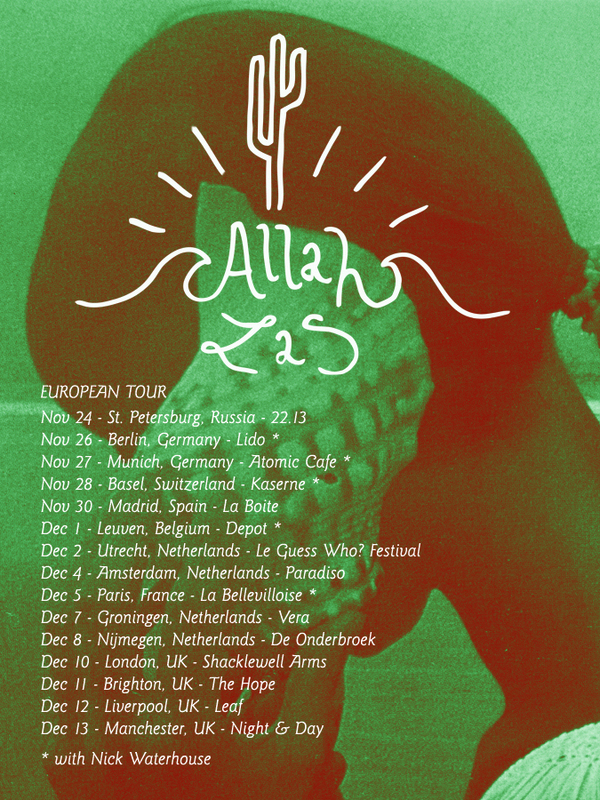 Allah-Las to embark on a European tour in late November/early December.